Sutter Home has a rich history of giving wine lovers the delicious products they want, starting with the creation of the original White Zinfandel in the 1970s. 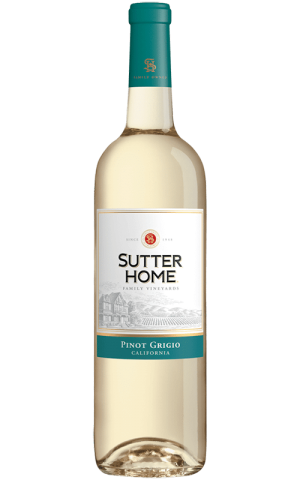 Today, with more than 20 crowd-pleasing varieties, there is a Sutter Home wine for everyone, traditional types such as Chardonnay, Cabernet Sauvignon, and Merlot, to more casual wines like Moscato and Sangria. 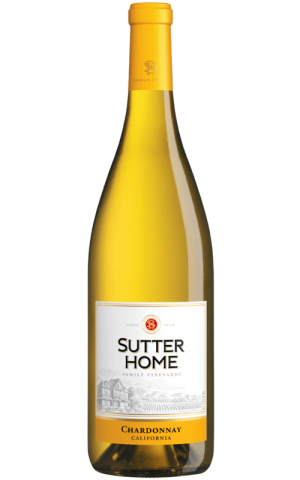 Sutter Home is the brand generations of wine lovers trust to deliver consistent, award-winning quality and value for every wine occasion. We will forever stand by our promise to create deliciously enjoyable and affordable wines for everyone forging new paths, discovering new frontiers, and living their own version of the American Dream. 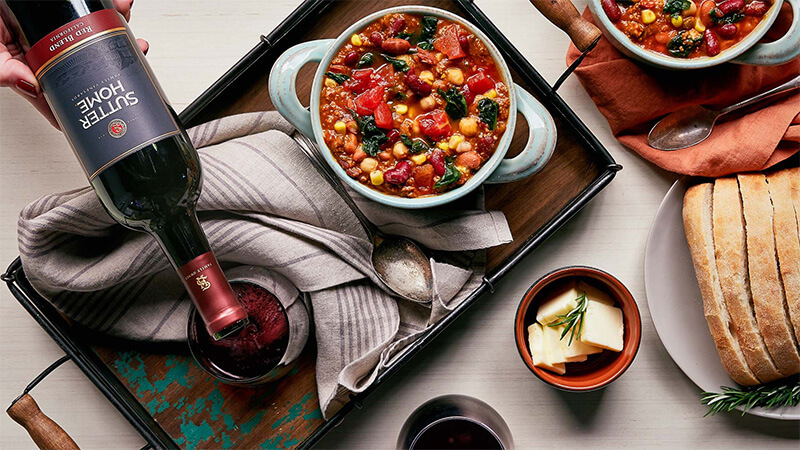 Check Sutter Home website for the latest & greatest in wine. Visit Sutter Home YouTube channel and check out the latest videos. Visit official Sutter Home Facebook page for awesome deals & new arrivals.